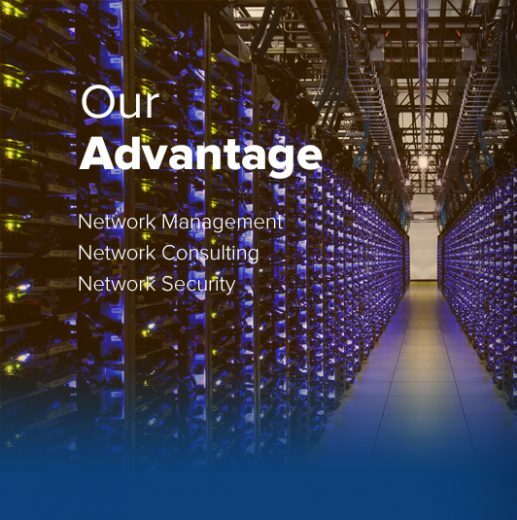 Data Backup Advantage Networking can provide space for your offsite data storage needs. Often it is a security requirement to have an offsite backup of your data. Our rates are also very competitive and you will have the advantage of knowing where you data is stored at all times and who has access to it for accountability. 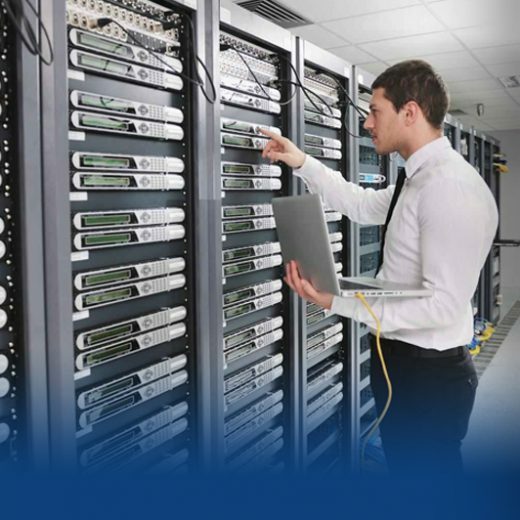 Virtual Server Backups (Down State) Advantage Networking can also provide storage services for your Virtual Servers. We provide the license as well as the service to synchronize your backed up Virtual Server files to our data center location. Backups are verified and reports are sent to you at every scheduled backup. Retension polices are custom designed for your organization based on your specific needs. 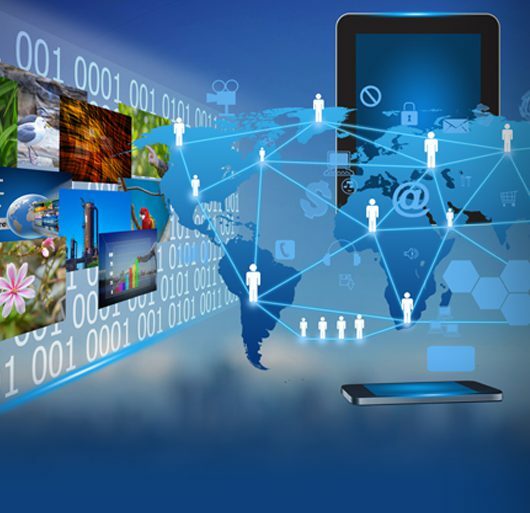 Resource Reservations Advantage Networking will store your backed up Virtual Servers in a down state however we can provide Resource Reservations. In the event of a disaster that prevents servers from functioning in your offices we can have the resources on standby in order to bring your servers online in our environment and provide access for your users. This provides Business Continuity on a core system level.